One of my favorite parts of being a newborn photographer, is hearing all the special unique stories each baby and mom has. The nine months of building up to the birth are full of anticipation, nervous feelings, and even discomfort. If your a mom you know what I’m talking about. I don’t think that changes no matter how many children you have! Every experience is different for each mom and child. So that got me thinking, why not shine the light on a special mom each month to celebrate the birth of her little one and maybe help other moms feel that they are not alone! A little Q & A session! Introducing our first special mom, Caley Miller! She is just stunning and such a natural with her sweet girl. They both did amazing in the studio! So special to see such little babies poses so cute, sometimes I just don’t want to disturb them. She slept right through it though. It was like playing dress up! How was your pregnancy? Was this your first born? My pregnancy was hard. I had morning sickness in the beginning and towards the end I had really bad swelling along with terrible carpal tunnel that would wake me up every single night. Looking back now though, I’ do it all over again. This was my first and definitely not my last. Did you find out the gender of your baby ahead of time? If yes, did you have a gender reveal party? I paid to find out at 15 weeks and had a gender reveal at 20 weeks pregnant. What’s your baby’s name? Did you have difficulty deciding? Everleigh Mae. We both agreed on her name early on. We loved it. When was your baby born and where? November 28th 2018 at Heritage Valley. What was your baby’s weight and length? It was not at all like I expected. I wanted to have a natural delivery but unfortunately due to high blood pressure I was induced and it resulted in a c section. What was it like meeting your baby for the first time? Emotional. A feeling I really cant put into words. 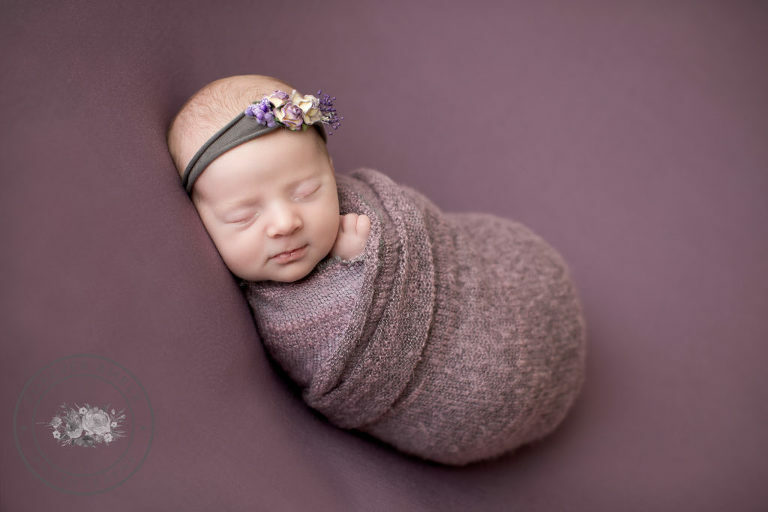 Did you plan ahead for newborn pictures? I did! My mother in law bought the session for my baby shower. 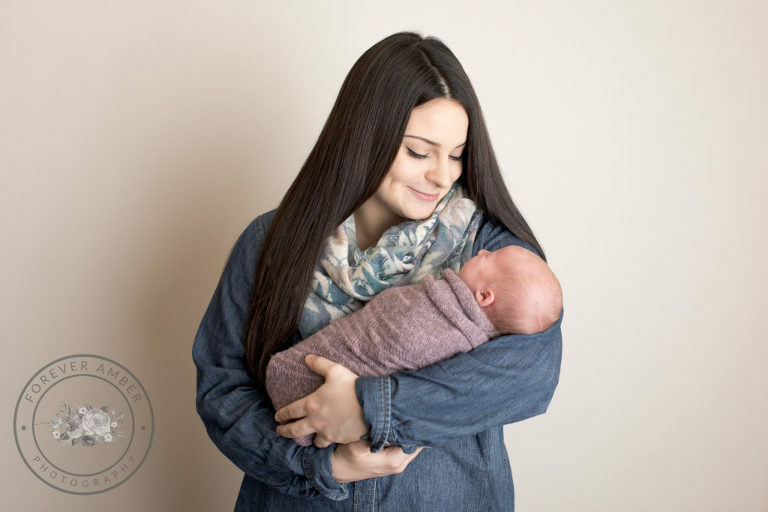 How was your newborn session experience? Too hard to choose. We loved them all. Do you have any helpful tips for moms? Just to soak in being pregnant and all of the snuggles because maternity leave ends too fast. Thank you so much for sharing your story with us Caley! 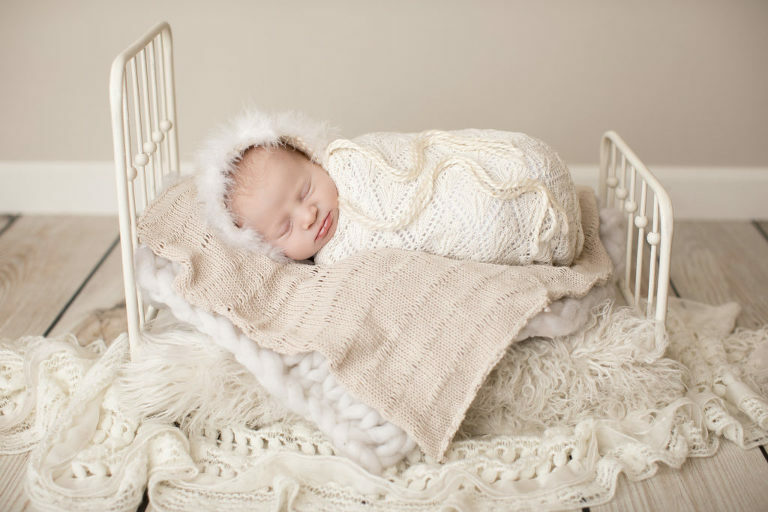 Want more info on newborn photography? Click here for info or here to book. Don’t miss out on my special Valentine’s Day offer!